With over 60 years of dental experience between them, our doctors are well known for creating beautiful smiles and lasting friendships with our patients. In addition to our doctors, our unique and exceptional staff is absolutely central to the successful fulfillment of our mission to optimize your dental health. Whether it be our personable and efficient receptionists, schedulers, and insurance coordinators or our skilled and professional dental hygienists and assistants, our team takes great pride in helping you realize a spectacular smile and optimum oral health. 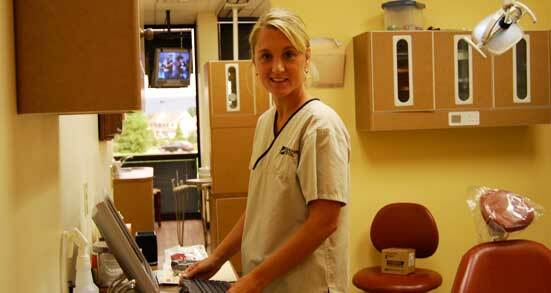 Berkshire Dental Associates is quite simply a dental practice like no other. From the comfortable and soothing décor evoking the look of a Tuscan villa to the state of the art technology found throughout the facility; you can be assured that you have chosen the perfect practice to comfortably and efficiently address your dental needs. At Berkshire Dental Associates we truly appreciate the privilege of allowing our family of experienced professionals to take care of your family. A native of Shillington, PA, Dr. Robert Shuttlesworth earned a B. A. degree from Wake Forest University in 1983, a D.D. S. degree from Emory University in 1987, and a post-doctoral M. B. A. from St. Joseph University in 1998. 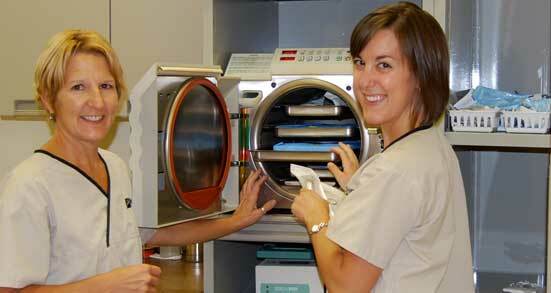 He completed his general practice residing at St. Joseph Hospital and Medical Center in 1988. Before co-founding Berkshire Dental Associates, Dr. Shuttlesworth was Chairman of the Department of Dentistry at the Reading Hospital and Medical Center. As a member of the medical staff he sat on the Ethics, Medical Records, Cancer, and Executive committees of that institution. In his spare time Dr. Shuttlesworth timelessly devotes his energies in support of numerous community non-profit organizations. He has been a member of the West Reading Borough Council, West Reading Main Street Authority, Wyomissing Area School Board, Wyomissing Area Education Foundation, and Delta Dental of Pennsylvania board of directors. He is most proud of being a husband to Patti, a father to Carly and Will, and a friend to many. A native of Marianna, Florida, Dr. Patti G. Stokes did her undergraduate studies at the University of Florida and Auburn University. She received her D.D.S. degree from Emory University in 1987. 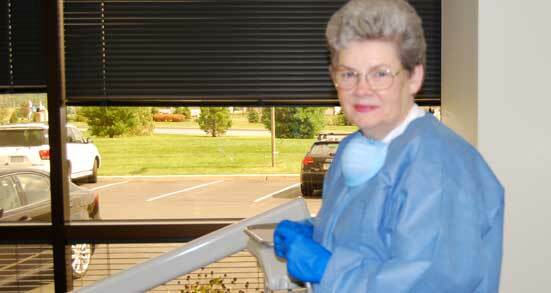 Dr. Stokes completed a general practice residency at St. Joseph Hospital and Medical Center in 1989 before co-founding Berkshire Dental Associates with her husband Dr. Shuttlesworth. Dr. Stokes was actively engaged in private practice and, from 1992 through 2001, was in full-time practice in the Department of Dentistry at The Reading Hospital and Medical Center. A gifted clinician, Dr. Stokes devotes the bulk of her time at Berkshire Dental Associates to esthetic and cosmetic dentistry. 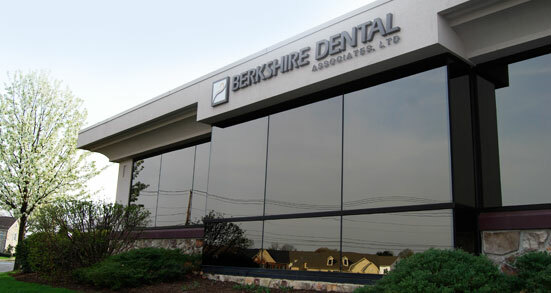 As President of Berkshire Dental Associates, she is actively engaged in the administrative affairs of the organization. In her free time she volunteers at both church and school, and whenever possible returns to her beloved Florida to visit family and friends. The joy of her life continues to be her children Carly and Will and time spent with them constitutes her greatest happiness.